Need a boost? Boost your cell signal today and stay connected through your voice and data applications. 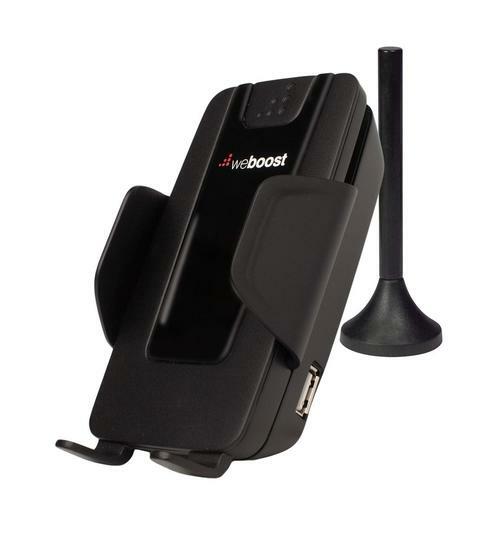 We provide cell phone boosters for any size vehicle, home or business. Commercial and professional grades available. Copyright © 2019, Six Rivers Communications • Powered by Precision Intermedia • All rights reserved.